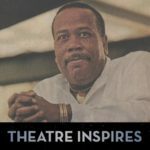 “James V. Harvey is an award winning director and producer. His cooking show entitled, Damn, That Girl Can Cook! won Best Creative show on Hartford Public Access, the station on which it airs. He’s written several screen plays; one is presently being reviewed to become an independent film. 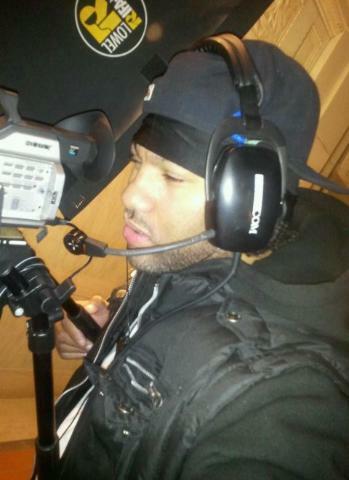 My name is JV Harvey; I am a writer and aspiring filmmaker. During certain stages of my life, I made some wrong decisions that landed me to doing some prison time. During this transition, it was the beginning of my testament to become the driven man that I am today. 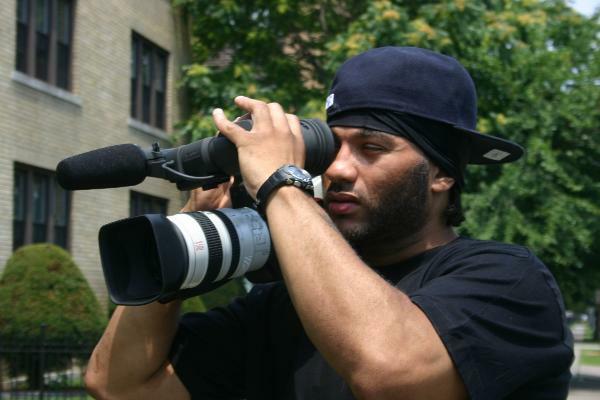 This passion ignited while studying the art of film making and the desire to produce documentaries. I have presently completed 2 manuscripts, 3 screen plays and a host of short films. The collaboration of my ideas and the power of my pen enhances my desires to successfully tell a story by the using a camera lens. It is my primary goal to meet these challenges and to look forward to inviting people to discover CART Entertainment presenting JV Harvey Films. TG~ Keney Park is land that was donated to the City of Hartford in Connecticut by Henry Keney. Your goal is to make a documentary about Keney Park. How did you come to decide to do that? What is the purpose of it? 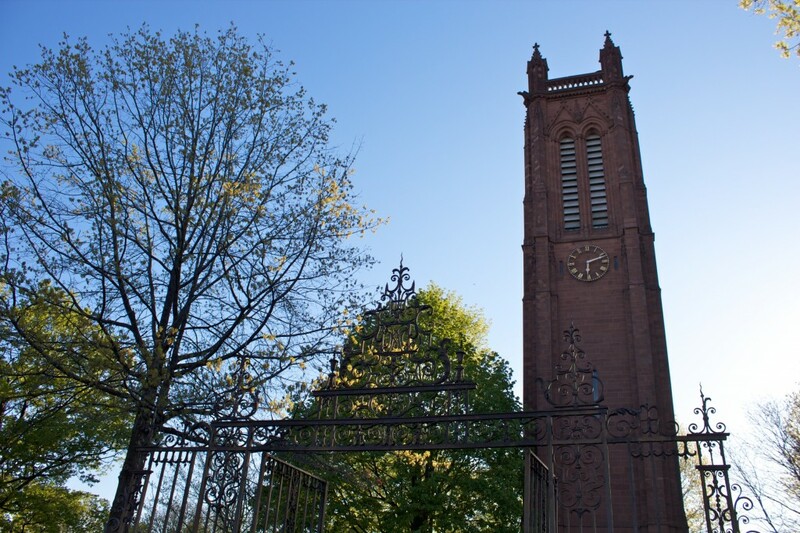 JVH – Keney Park was donated to the city of Hartford in the 19th Century along with a tower monument in honor of the Keney brothers’ mother. 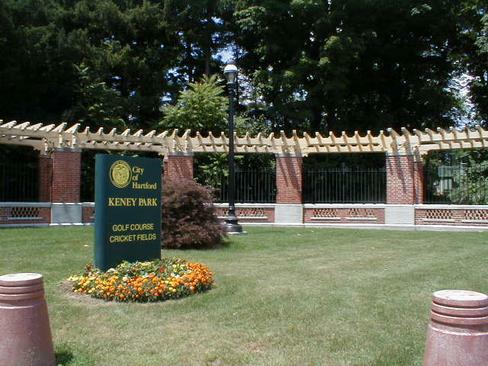 Keney Park is such a historical landmark for the City of Hartford. There are so many important facts that are hidden within the park that the community is unaware of. It is part of the reason why I chose this particular subject and unlike a lot of city parks that get notoriety, Keney Park’s history along with its beauty needs to be kept in the forefront of the people. TG~ You said this documentary is your way of giving back. Why is giving back so important to you? 1. I grew up in the city of Hartford and there are many people who forget their communities once they feel they have no use for it anymore. 2. Getting positive energy from the universe first means putting it out there. TG~ How do you plan to get the documentary done? Where will you get the equipment for filming and editing? JVH – My first step in trying to obtain equipment for this project is to contact the local Hartford Access Channel. I plan to market my idea to city officials, private and public agencies and any other organizations that are willing to help in executing this project. J.V. Harvey is passionate about every project that he undertakes. His cooking show entitled, Damn, That Girl Can Cook!” is an example of this. It won Best Creative show on Hartford Public Access Television, the station on which it airs. Each guest cook is randomly selected and is happy to share her kitchen and secret recipes with J.V. Enjoy a snippet of one of his shows below. would like to be a guest, please contact us. TG~ After this documentary is done, what’s next for JV Harvey? My next project after this stays on the same beaten path. 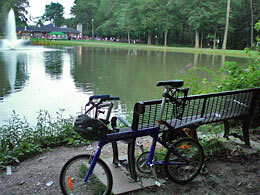 It is sheds light on some of what occurs in some city parks such as Keney Park and other parks in the city. It is the homeless people who use the park as their homes. This unfortunate situation needs light as well. So stay tuned for BUSH CITY.